It seems the flood gates have opened as the press is continuing. It is such an honor to have garnered the interest of The Atlantic. They have shared the original COLORS story on their blog. You can find the link to The Atlantic post below. 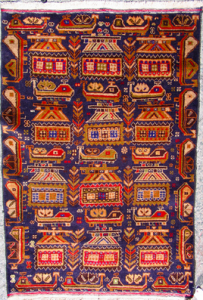 This entry was posted in Rug Images and tagged Dronerugs, press on February 5, 2015 by Kevin. 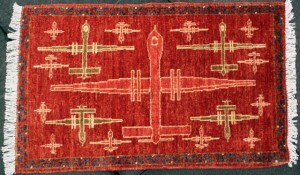 Right on the heels of the Quartz and Colors Drone Rug stories came this piece in The Tribune (link below). 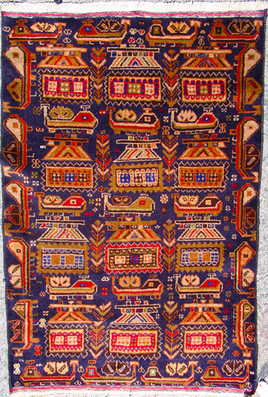 Lots of great photos in this one, including other styles of rug as well. Thanks so much to The Tribune for the interest. 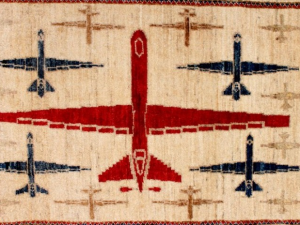 This entry was posted in Rug Images and tagged Dronerugs, press on February 4, 2015 by Kevin. 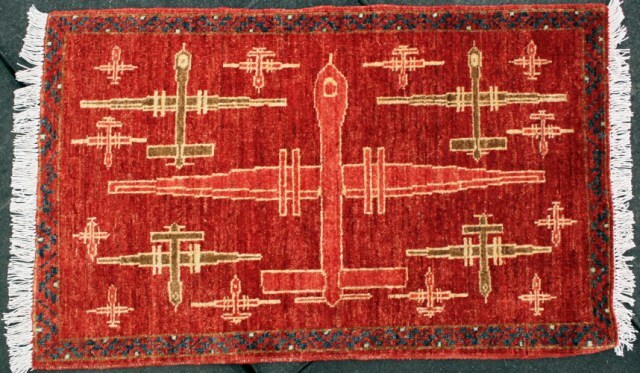 The drone rugs have been causing quite a stir in the media recently. COLORS Magazine issued a great piece at the end of last month, which was then re-ran by Quartz just a few days later. Links to the articles are below. Huge thanks to both publications for spreading the word. 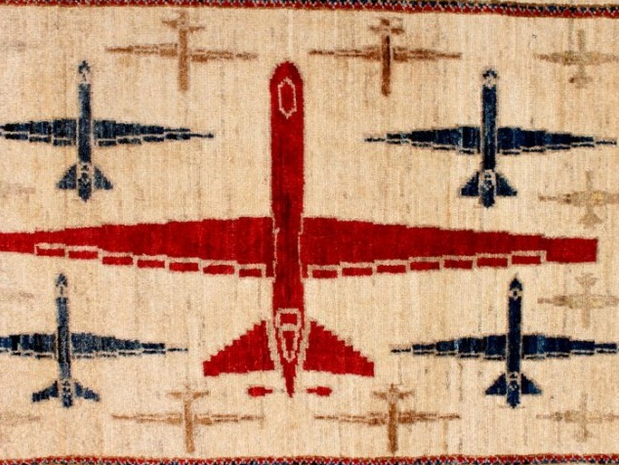 This entry was posted in Rug Images and tagged Dronerugs, press on February 3, 2015 by Kevin.